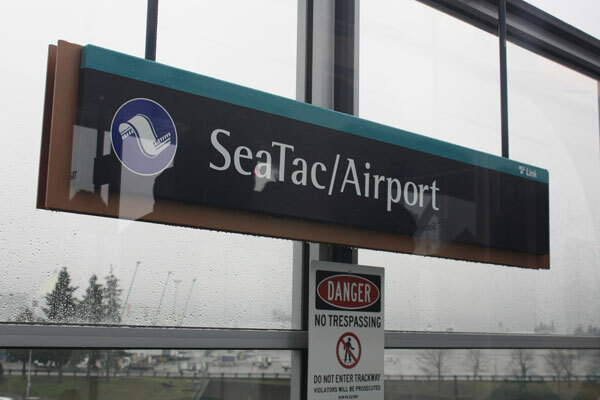 Transportation is a major concern when you have planned a trip to the beautiful coastal city of Seattle, WA. It creates immense problems in finding a transfer on arrival to the airport. However, shuttle service helps in avoiding the claustrophobic city traffic and conflicts in parking areas. The stunning Seattle city is full of historic and natural beauty. You can book shuttle service to visit places like Woodland Park Zoo, Seattle Great Wheel, Henry Art Gallery and other noted museums. It becomes a daunting task to find the perfect cab service in a city like Seattle. Shuttle service in Seattle can help you out from such inconvenience. An airport shuttle is a specially designed shuttle bus that helps the travelers to reach their destination from the airport without any hassle. 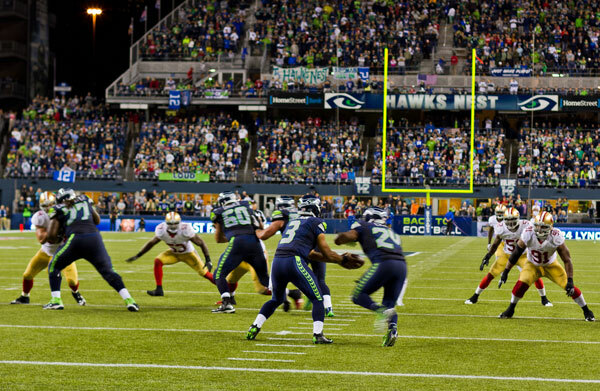 Our shuttle service is unique, where you will get plenty of shuttle bus and airport shuttle options in Seattle. Seattle residents can call Charter Bus America at 888-345-2037 to get professional shuttle service and rent a shuttle bus of their choice.